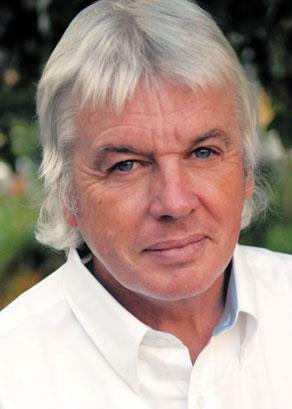 David Icke (pronounced "Ike") is a former Professional Soccer player, journalist, network anchorman with the BBC, spokesman in the 1980's for the British Green Party, and since 1990 a full time investigator into who and what is really controlling the world. Many have dubbed Icke as the "most controversial speaker" on the planet. They used to laugh at him, but now they come in the thousands to hear him speak all over the world. He is the author of 16 books and among them are: And the Truth Shall Set You Free, The Biggest Secret, Children of the Matrix, Alice in Wonderland and The World Trade Center Disaster ~ why the official story of 9/11 is a monumental lie, and his latest book, Tales from the Time Loop - The most comprehensive exposé of the global conspiracy ever written and all you need to know to be truly free. 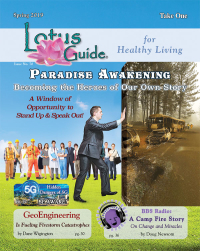 David's words are designed to inspire all of us to be who we really are, to fling open the door of the mental prison we build for ourselves and to walk into the light of freedom.